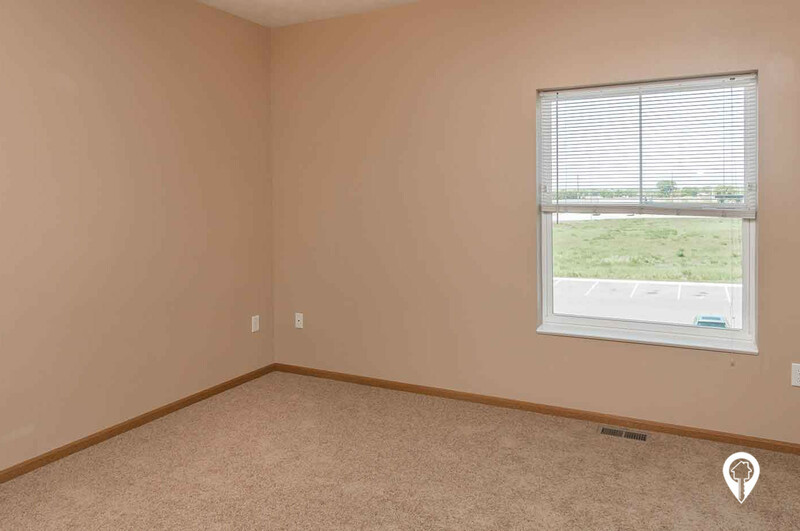 $325 - $772 / mo. 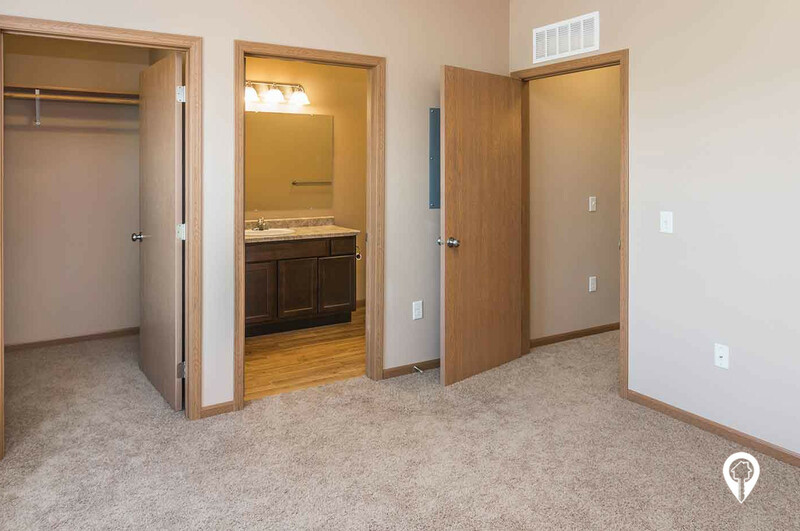 Yankton Heights apartments in Yankton, SD offers apartments for rent in the Yankton, SD area. 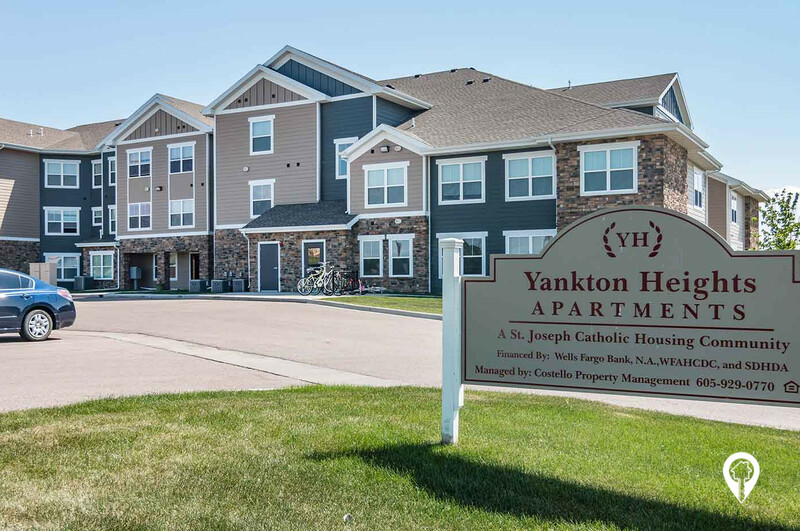 Yankton Heights is a newer community in Yankton, SD! 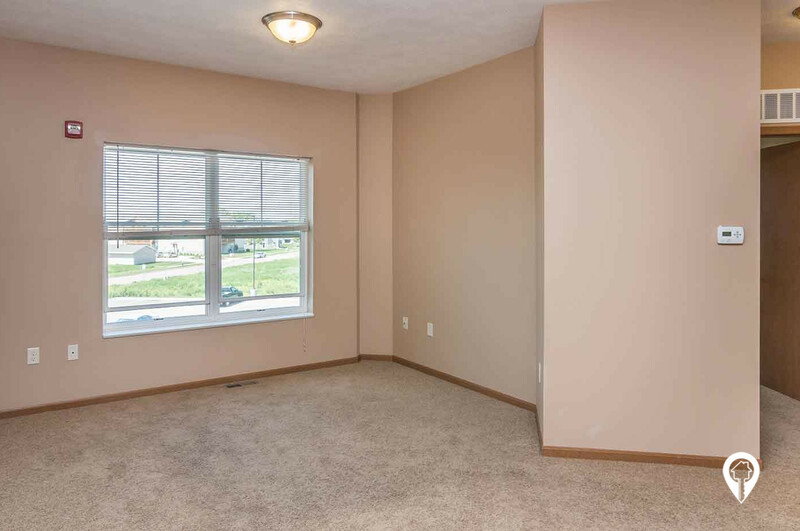 This community features 1, 2 and 3 bedroom apartments. Enjoy the golf course views, playground, and picnic area. 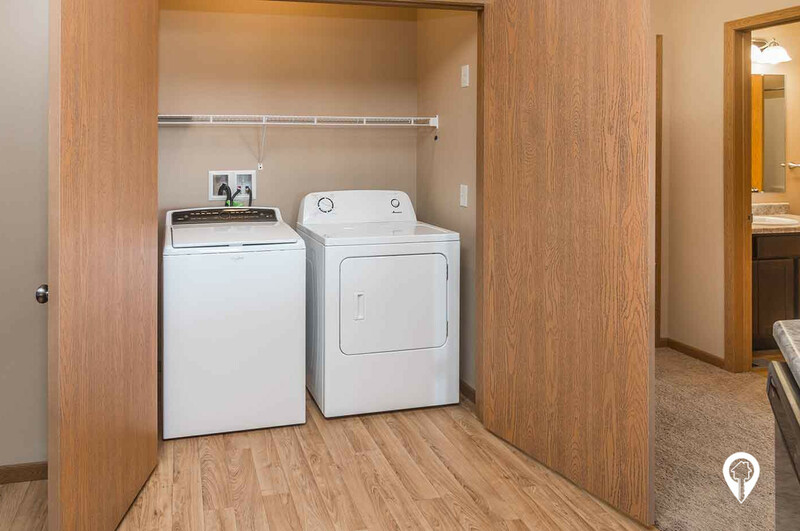 Each home includes a full size washer and dryer. 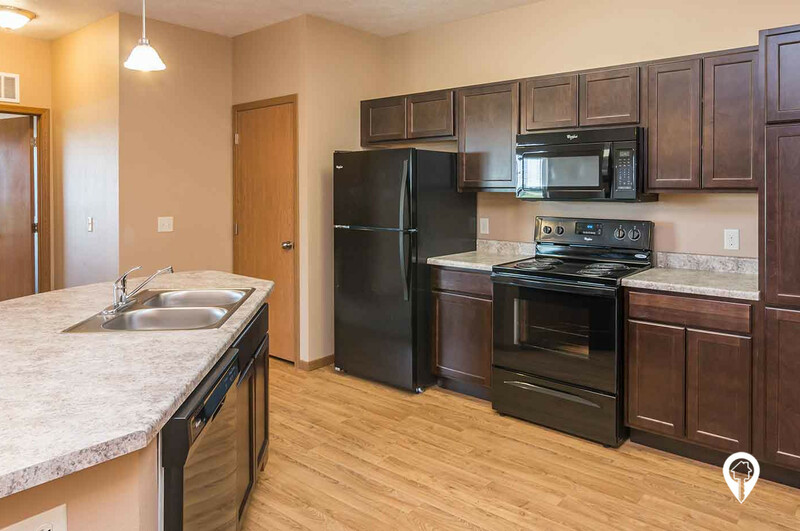 Yankton Heights offers various amenities such as central air, newer appliances, carpeting, ceiling fans, dead bolt locks, dining room, dishwasher, disposal, fully equipped kitchen, master bedrooms, mini blinds, non-smoking units, spacious bedrooms, and walk-in closets. 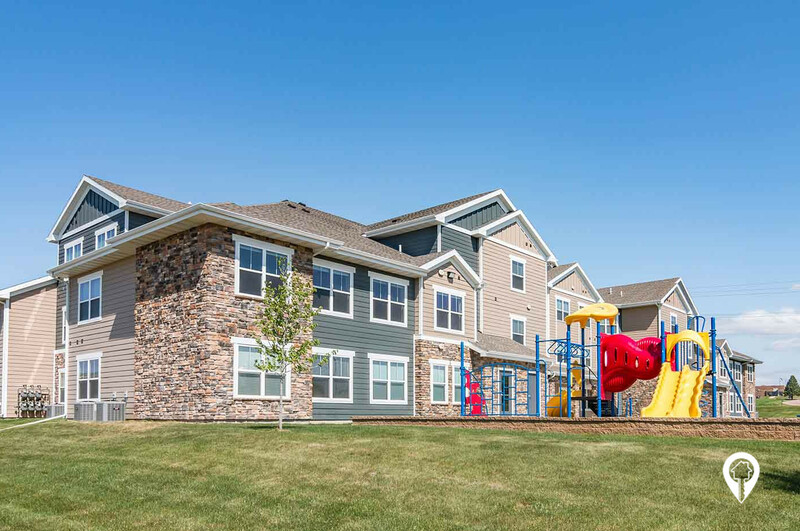 The Yankton Heights community provides controlled access, lawn care, 24 hour maintenance, snow removal, and a shared yard. Yankton Heights is a non-smoking community. Come be a part of this beautiful community. Call today for more information. *Income and Student Guidelines apply. 1 bed 1 bath $325 - $583 1 Bed/ 1 Bath 752 sq. 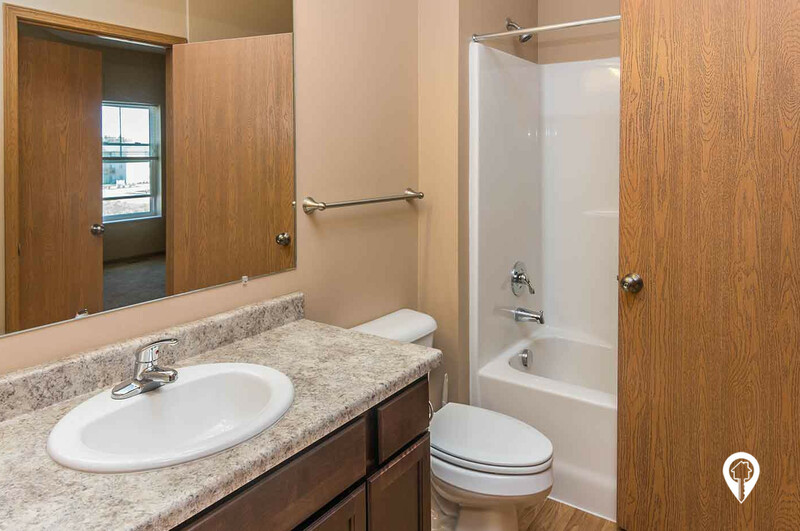 ft.
2 beds 2 baths $547 - $686 2 Bed/ 2 Bath 935 sq. 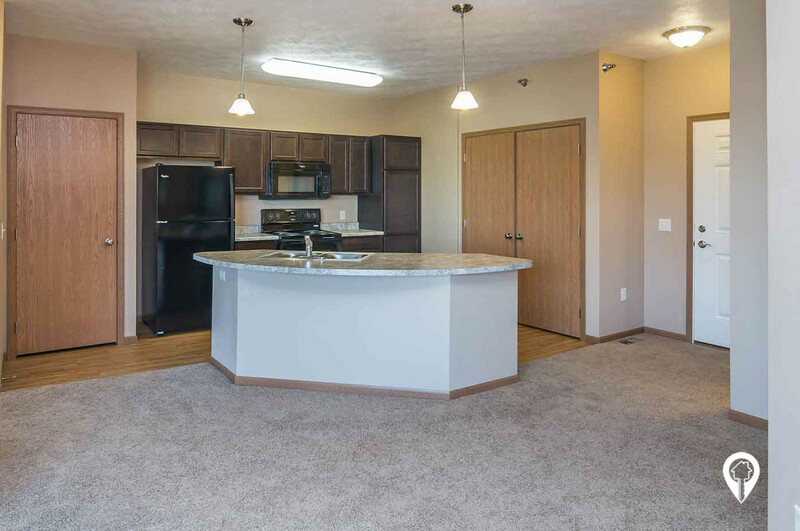 ft.
3 beds 2 baths $714 - $772 3 Bed/ 2 Bath 1317 sq. ft. Heading north on Hwy 81/ Broadway St, go to E 31st ST and left.Go to Adkins Dr and turn left. Turn right and arrive at Yankton Heights Apartments.